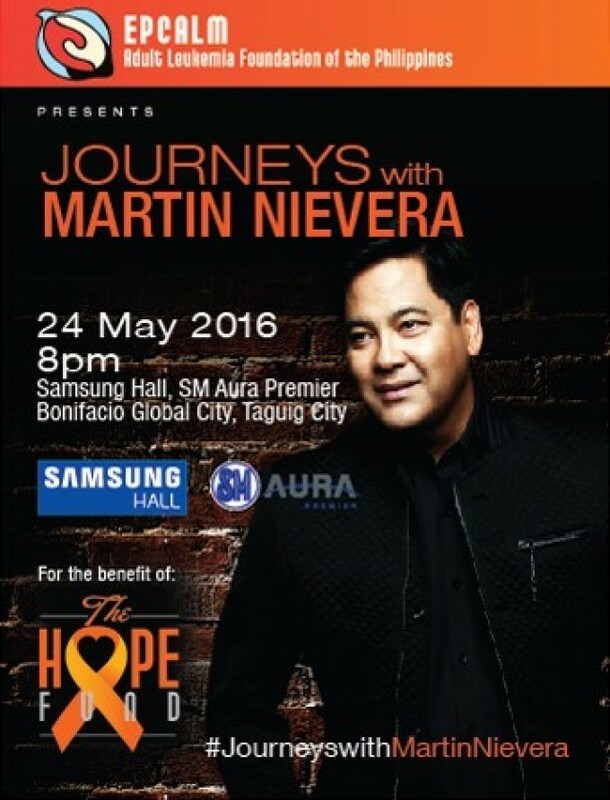 On May 24 2016, a special concert billed, “Journeys with Martin Nievera” will be staged at the Samsung Hall of SM Aura Premier, Bonifacio Global City, Taguig City. The country’s best crooner and all-around good guy—Concert King MARTIN NIEVERA—lends his voice in a one-of-a-kind benefit concert for the EPCALM Adult Leukemia Foundation of the Philippines. Now on its 11th year, EPCALM is the only non-profit organization in the country focused on extending timely, personalized, practical and family-oriented support for patients journeying through leukemia, as well as their families. It works through networks of committed partners and volunteers to extend spiritual, medical and financial services and resources. “Journeys…” is all about you and me giving hope to our sick sisters and brothers—as they journey toward wholeness—healthier, happier. However different our individual journeys may be, let Martin’s distinct brand of music get you through life’s challenges, through his songs of inspiration, healing, triumph, and hope. EPCALM receives requests for assistance every single day. Concert proceeds will go to the EPCALM Hope Fund, launched on 1 April 2016, to sustain the various EPCALM services and ministries, and raise the much-needed financial resources to make a holistic difference in the lives of adult leukemia patients and their families. Tickets are now available in all SM Cinemas and SM Supermalls. 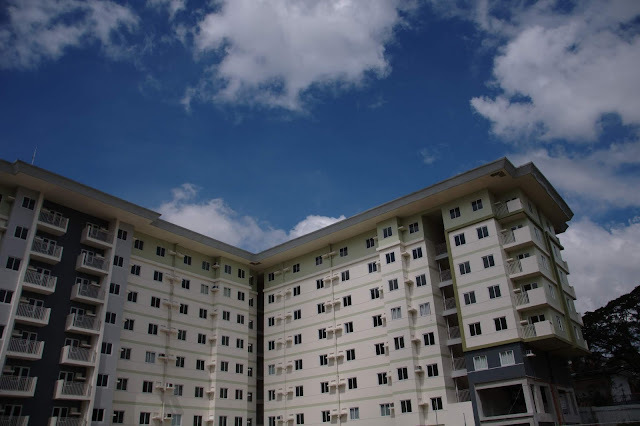 For inquiries and reservations, please call SM Tickets at Tel. No. 470.2222. For online ticket purchases, visit smtickets.com/events/view/4431.